Row your boat right over to PK MARINE where boat repairs are done right! 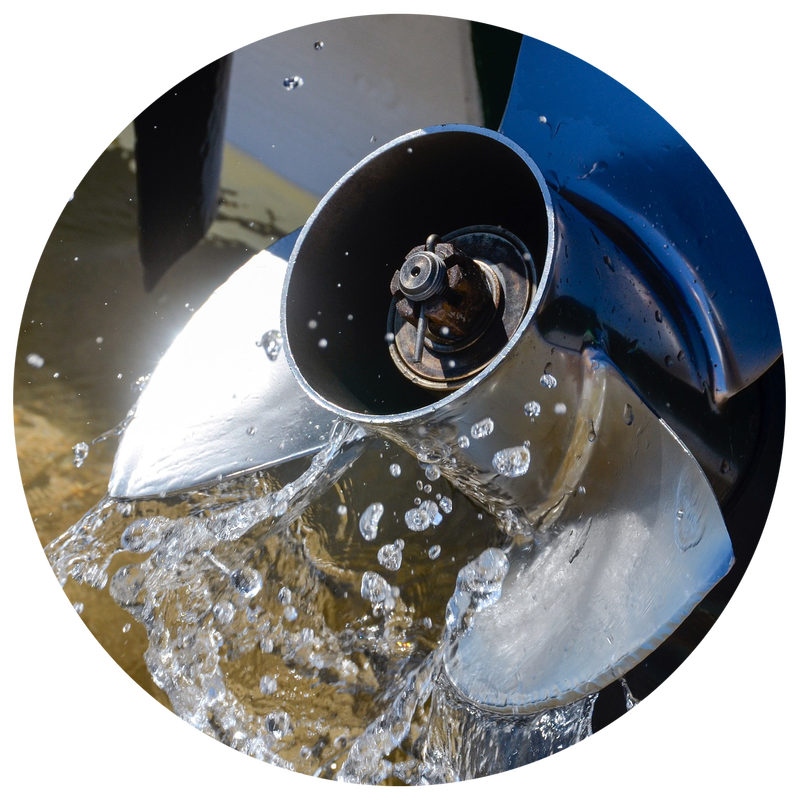 With over 20 years of experience, our owners keen knowledge of the mechanics of water crafts equips us to provide exceptional boat and motor repair for a variety of makes and models. 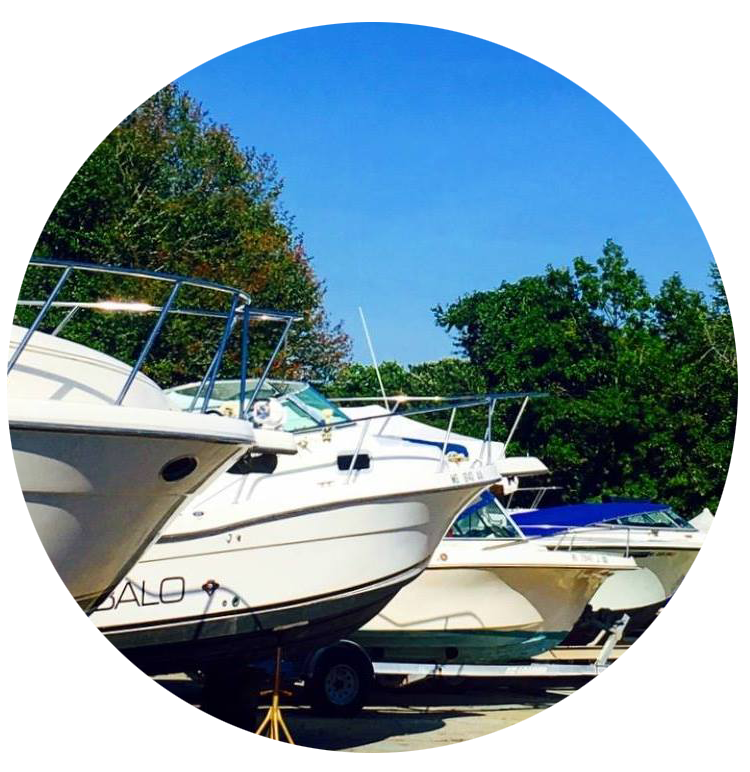 Additionally, we offer shrink wrapping, boat and trailer storage, winterization and boat and engine parts sales. ​Call the "Boat Doctor" today! Call Today for Storage Rates! Or ask about our Boat Repair & Maintenance Services!